This is making me think again of the absolute horseshit of that line spun by Anthony H. Wilson / Factory etc etc about how "it took Ecstasy to make the white man dance". Which was a daft assertion because half the deejays at the Hac had been involved in Northern Soul, but this just proves there's never not been a dance culture in the UK. 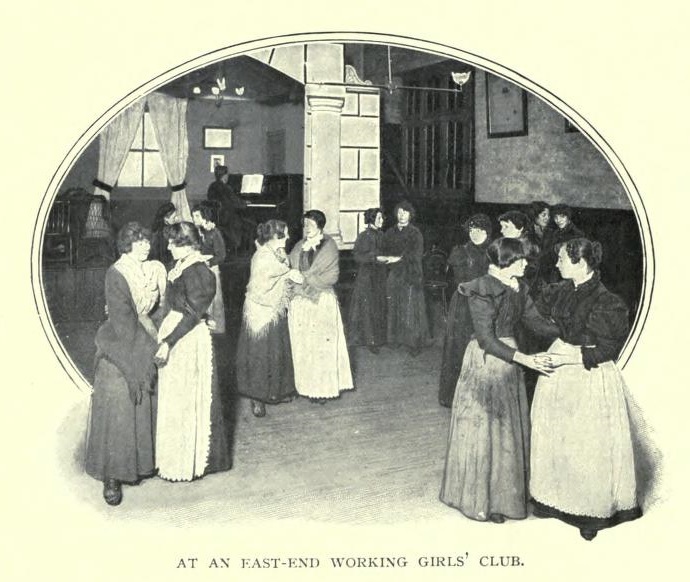 Mods, trad jazz, the swing bands, the flappers... but as your fascinating extracts shows, even before jazz arrived, there was nightlife and dances of all kinds at every level of society.